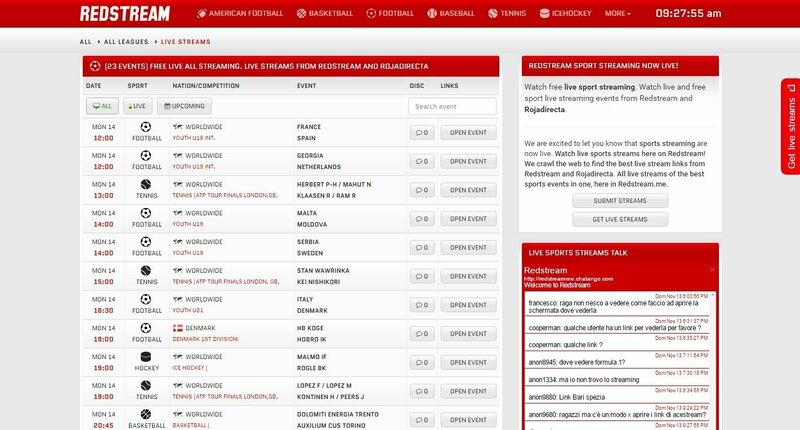 After the court order to close down Rojadirecta in November of 2015, many sport fans (those that like to watch it, not to practice it) were left without their favorite site to watch the best live matches and events online. 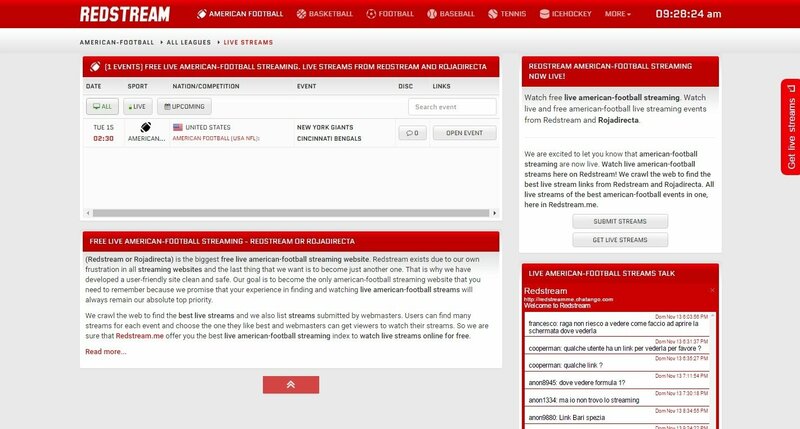 The alternatives that appeared were full of invasive adverts, and were aimed at making their owners rich, rather than really offering a solid solution to the millions of users searching for a way to watch football, Formula One or NBA from a web browser. 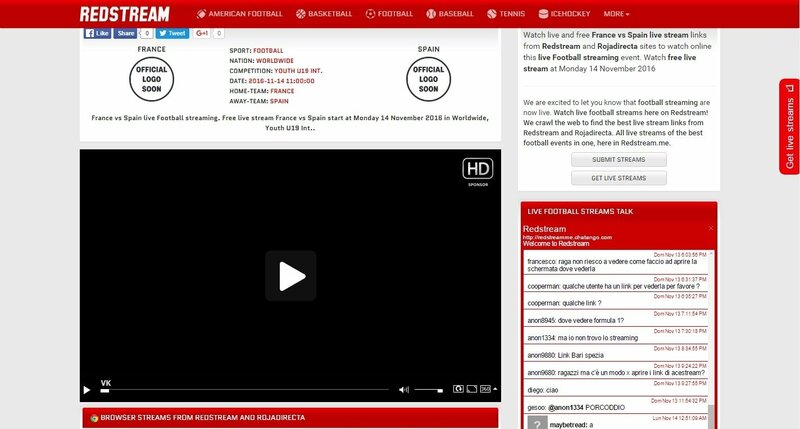 The best alternative to Rojadirecta to watch online football. That was until Redstream appeared, the best alternative to the online application designed by Igor Seoane and launched onto the market in 2005. 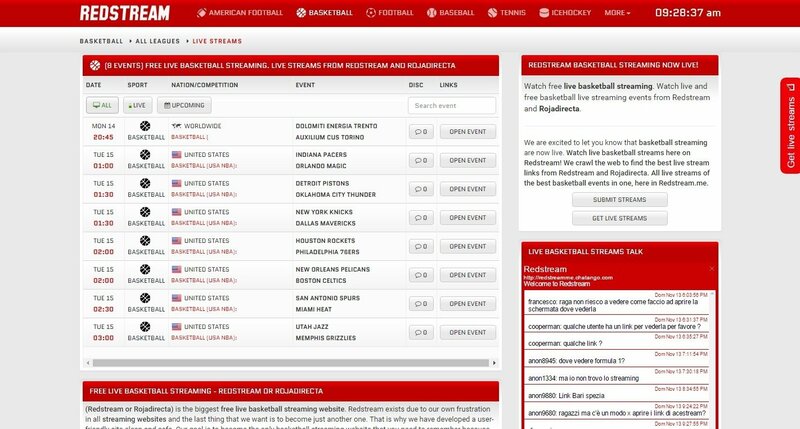 It's an index with links to streams to watch live sporting events, with a very simple interface with hardly any adverts, which improves the user experience on this kind of site. 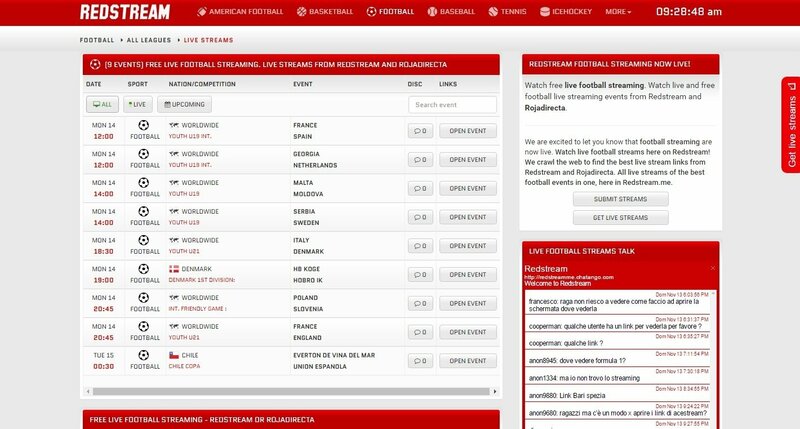 Simply access the web of redstream.me or redstreamsport.com (both URLs redirect you to the same site) and take a look at the offer of sports events sorted by date, time, sport, competition and names of the participants. 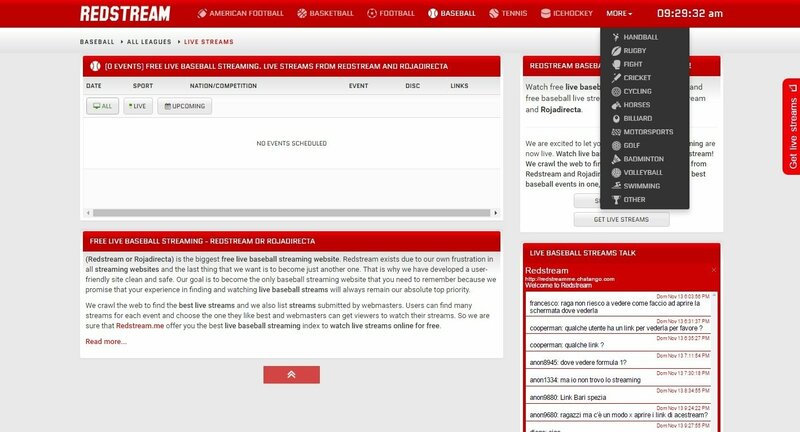 You can also choose to only watch those sports that are being streamed right now or all those scheduled for the rest of the day. 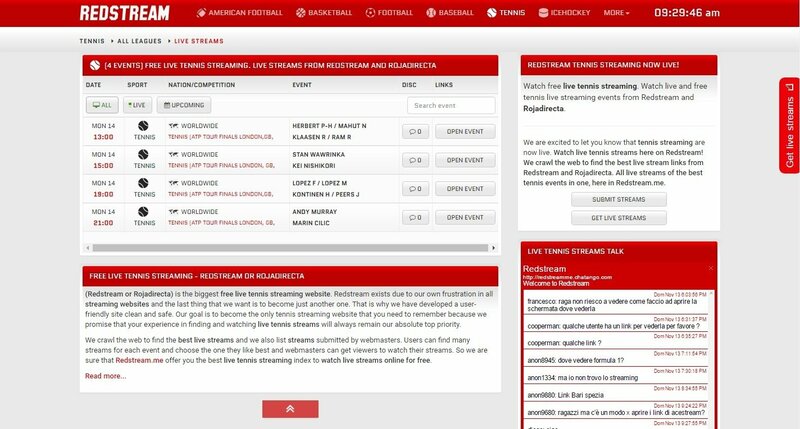 Click on Open Event to access the streams of the match or event in question.